Looking for a safe & effective non-invasive anti-aging skin treatment? Why not try the innovative Soft Lift procedure at our Kelowna skin clinic. 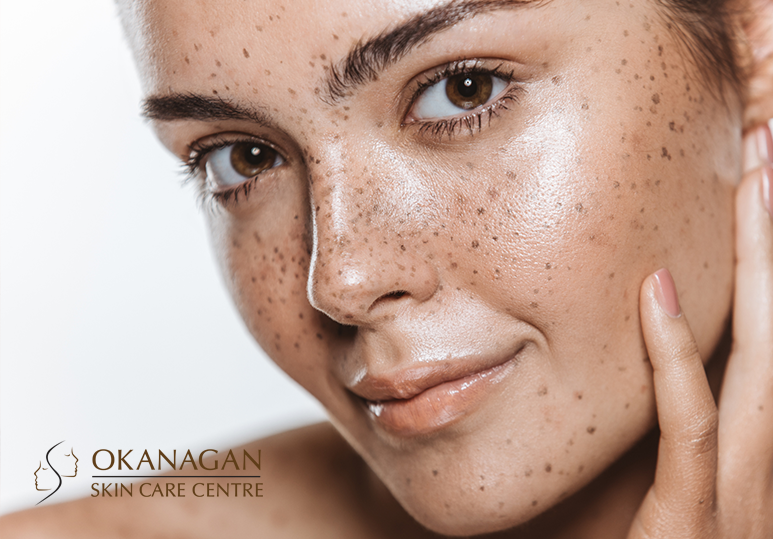 While it’s true that you cannot stop the aging process, at our Kelowna Skin Clinic, we offer innovative anti-aging treatments to help minimize its effects and keep you looking young and healthy. Soft Lift is an innovative, non-invasive treatment that combines Juvederm with a wrinkle-smoothing injection such as Botox, to give you more dramatic and longer lasting youthful results. At our skin clinic, we offer customized Soft Lift treatments to help brighten your face, smooth out any unwanted wrinkles and keep you looking and feeling years younger. What is a Soft Lift Treatment? Often referred to as a ‘non-surgical facelift,’ Soft Lift is a customized skin treatment that combines the use of Juvederm tissue filler with Botox to instantly rejuvenate your appearance. At our skin clinic, we often recommend this anti-aging treatment as a quick and easy alternative to more drastic options such as surgery. This is becauseit can address multiple signs of aging for an overall fresher look that is subtle and natural looking. Soft Lift combines two of the most popular anti-aging treatments, Juvederm and Botox, to restore facial balance and rejuvenate your skin, eliminating a tired or aging appearance. 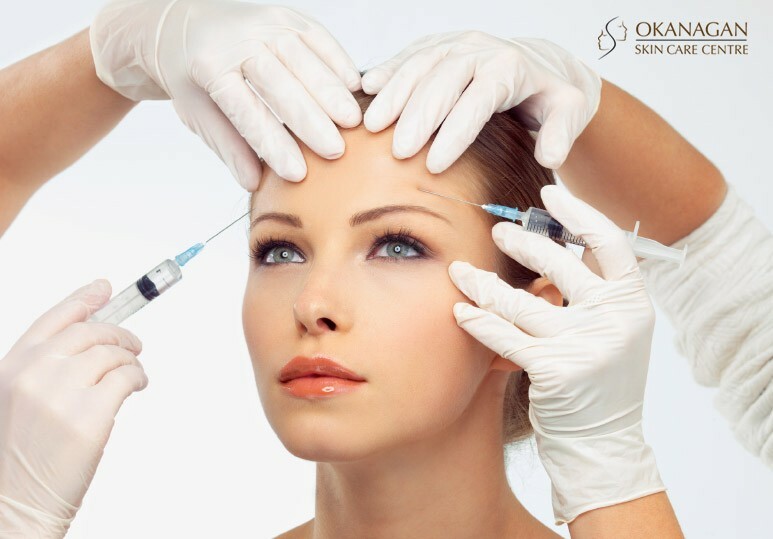 The highly qualified skin care experts at our Kelowna skin clinic can help create a more balanced, youthful and natural-looking appearance using a combination of Botox and Juvederm. During a personalized Soft Lift consultation, we can guide you in determining the best treatment plan to reach all your aesthetic goals. 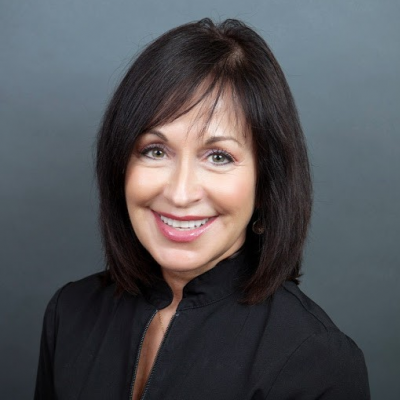 As with any cosmetic procedure, it is important to fully understand what to expect from your Soft Lift treatment before deciding whether or not it is the right anti-aging option for you. Both Botox and Juvederm are injected into the skin using an ultra fine needle. In order to make the procedure more comfortable, an anesthetic may be applied to the treatment area. Afterwards, you may experience some slight swelling or bruising, but this is temporary and will fade within a few hours. The Soft Lift procedure can be completed in one 30-60 minute session depending on the size of the treatment area and your aesthetic goals. The Juvederm results will be seen immediately but it can take up to one week for the Botox injections to take full effect. The effects of the wrinkle relaxing injections can last up to 12 weeks and Juvederm provides results that will last at least 12 months or longer. To find out more about the customized Soft Lift treatments at our Kelowna Skin Clinic, contact our specialists today at 250-868-9290.